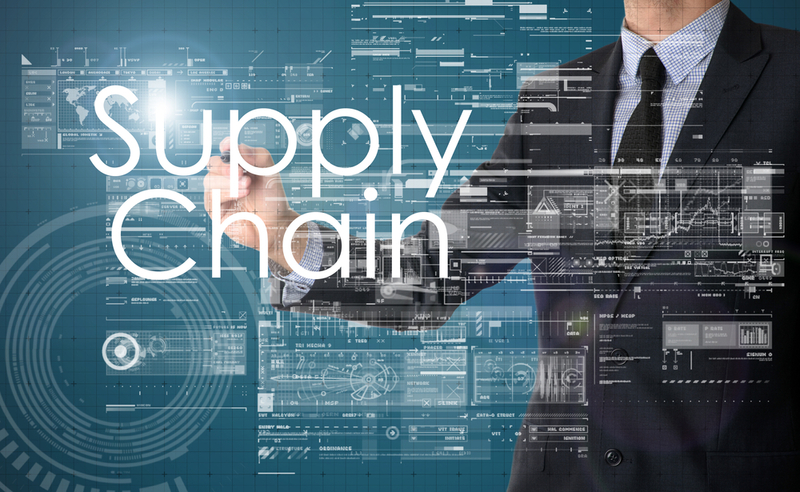 Instead of paying suppliers directly out of your own accounts, supply chain finance allows you to pay bills out of a separate credit fund. As a result, supplier bills are always paid on time, regardless whether your own clients paid on time that month. Better yet, suppliers can request early payment in exchange for a discount, potentially allowing businesses to save money, even while enjoying the stabilising influence of financing. 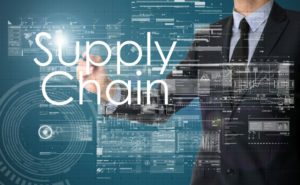 As a situational tool, supply chain finance can be used to manage cash flow interruptions such as late payments or unexpected costs. By maintaining a balance on your funds, you can redirect your available working capital to cover other more immediate costs. This has a stabilising effect on your business, and frees up time that businesses would otherwise spend making difficult financial decisions and putting out any resulting secondary fires. This additional layer of financial control allows entrepreneurs to focus on developing a growth plan, securing growth investment or other funding, and improving existing operations.